​In the wake of his ​controversial signing with the Cleveland Browns, Kareem Hunt has released a concurrent statement alongside team general manager John Dorsey. Though many of us aren't believers in ​Hunt, he certainly made his words very public entering this new chapter of his life. ​​Hunt makes it clear in his statement that the man captured on video ​attacking a woman inside a hotel complex is "not the man [he] was raised to be," and is grateful for the opportunity to return to the gridiron so soon after his disastrous behavior prior to the 2018 season. During his time away from the field, he's gone through alcohol and anger management counseling. 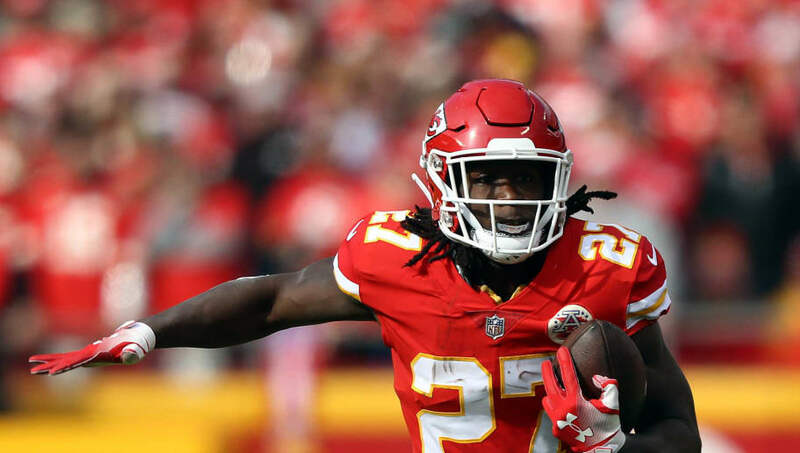 Since he was released by the #Chiefs, RB Kareem Hunt has done alcohol and anger management counseling. He’ll continue to do so. Hunt has had his meeting with NFL investigators regarding 3 incidents, and a suspension is coming. At the end of all that, he’ll play for the #Browns. Though Hunt officially returns to the NFL on Monday, it will be quite a while before he sees the field. A swath of separate investigations are coming, and will result in a suspension that's likely at or above the six-game threshold for offenses of this nature. We sincerely hope Dorsey and Hunt will continue to be open and honest throughout the proceedings.